TROPICAL PARADISE ON OVER 2 ACRES! 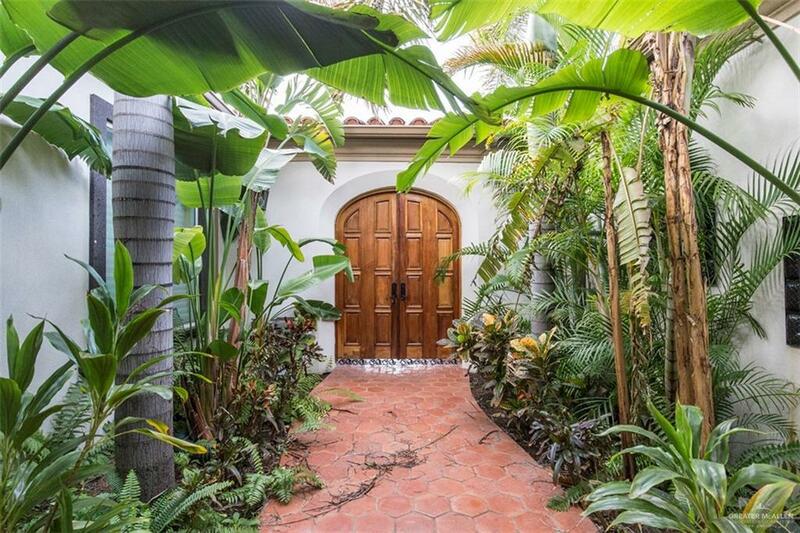 Surrounded by lush landscaping and patios galore, this home is privately gated. The home has approx. 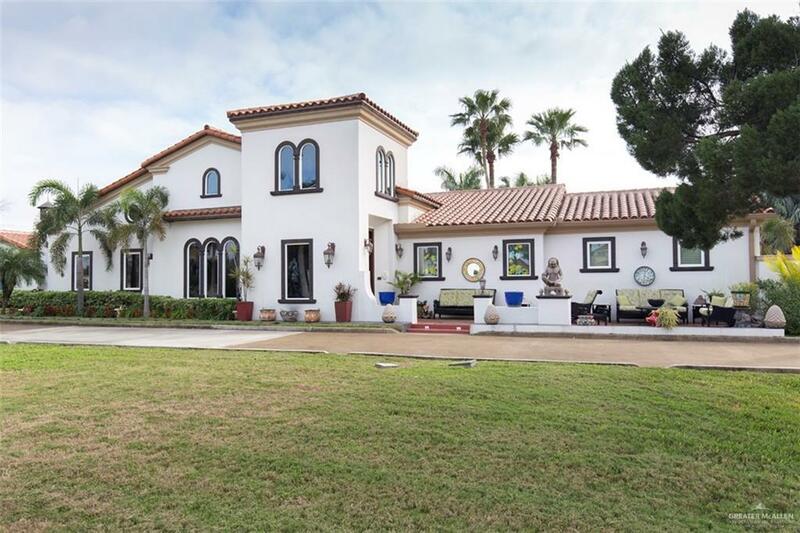 6371 SF with 4 bedrooms, 4 full baths and 2 half baths, several living areas plus a pool house with additional square footage with the total living area approx. 7,000 SF. The pool house has the 5th bedroom with a private 5th bath. There is an additional half bath for the pool/cabana area. The majority of the house was built in 2010; the rest of the house has been remodeled. 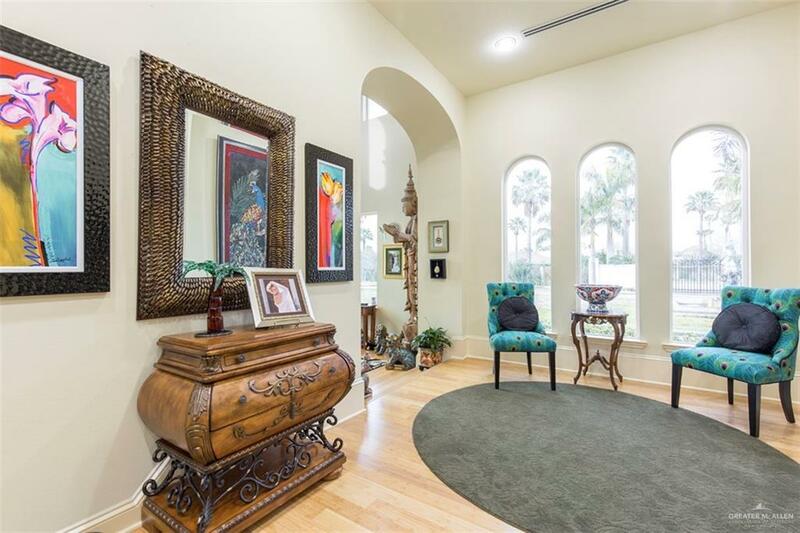 The home features beautiful Bamboo flooring, gourmet kitchen with 2 refrigerator/freezers, 2 dishwashers, 4 built-in ovens, custom cabinets, granite counters and butler's pantry with storage galore. The Master suite has an enormous walk-in closet with built-ins. The beautiful pool area is surrounded by gorgeous tropical landscaping, a covered patio with fireplace, a grand cabana w/wet bar and covered seating. The pool has water features and a spa. Entry chandelier does not covey. Listing by Debra Marina of First American Realty Company.